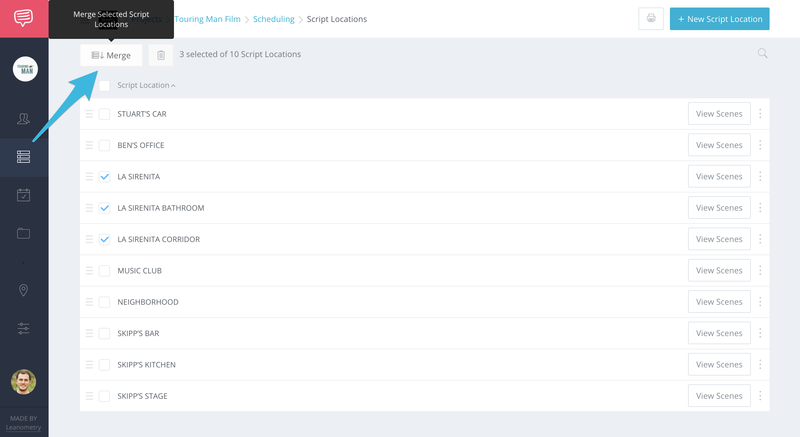 Find out how to merge and combine multiple Scene Settings into one. 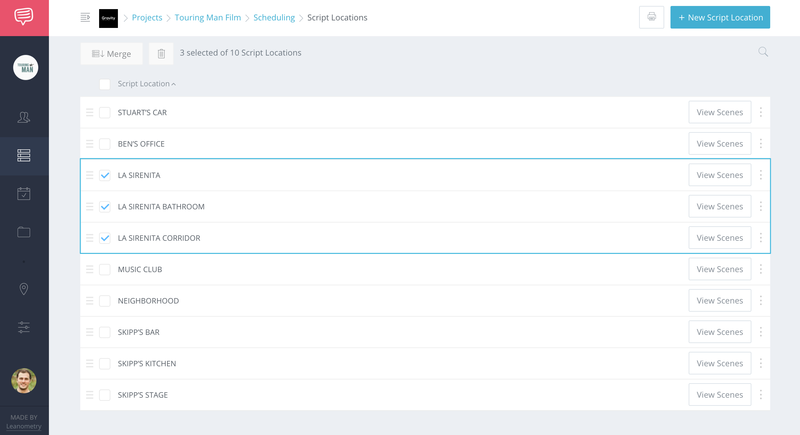 On your Script Locations page, tick multiple script locations that you would like to combine. After you've made your selections, click Merge. 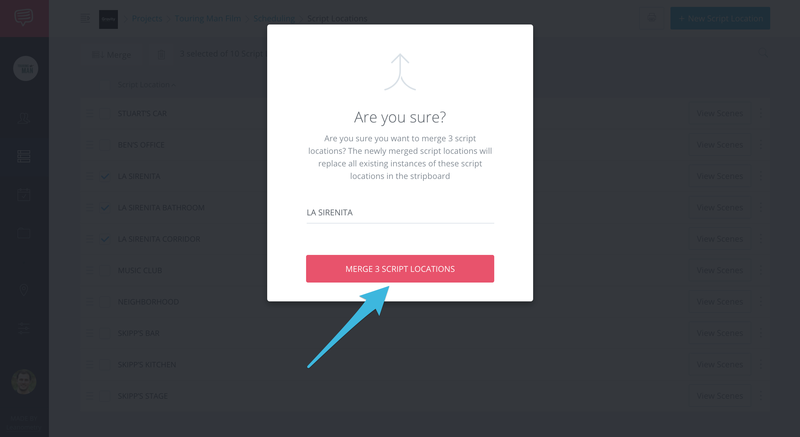 In the pop-up, click Merge Script Locations.